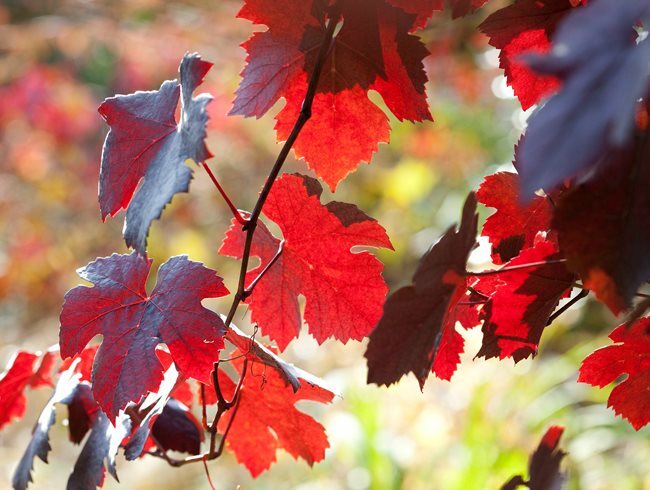 While we can all enjoy the annual splendor of fall leaf colors there are other aspects of the plants and shrubs that are equally striking at this season. 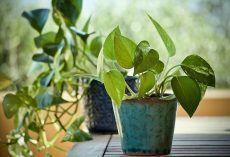 I am talking of the fruits and berries that accompany the turning leaves on this selection of plants described by Dan Hinkley in his article which I found on the Garden Design Magazine website. Viburnum setigerum ‘Aurantiacum’ (tea viburnum). Photo by: Rob Cardillo. It’s beautiful in combination with Callicarpa bodinieri var. 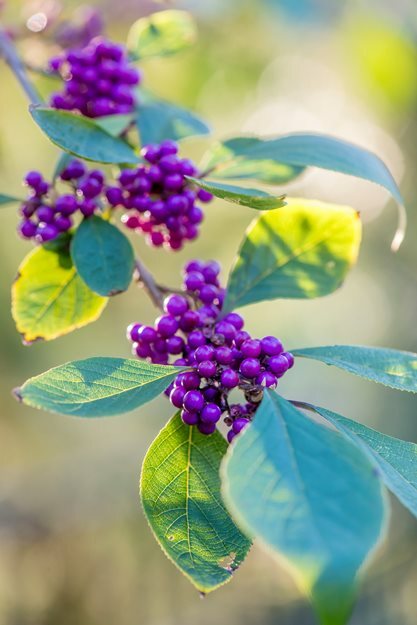 giraldii ‘Profusion’ (beautyberry) with plentitudes of beguiling purple fruit clustered along stems to 6 feet in height. It’s a color infrequently offered to temperate gardeners by way of fruit or flower. If adequate room exists in the garden, consider a pair of Idesia polycarpa (Igiri tree). 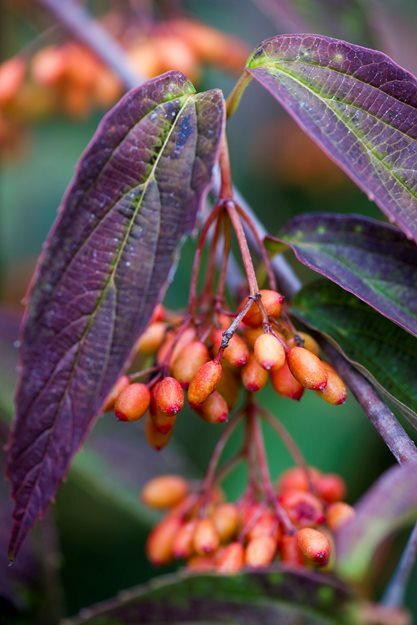 This fast-growing tree possesses bold, heart-shape leaves that ripen to a handsome yellow, while, on female specimens, startlingly large pendent clusters of orange berries persist through much of winter. Both male and female trees must be present to set fruit. Feature Photo by: Richard Bloom.